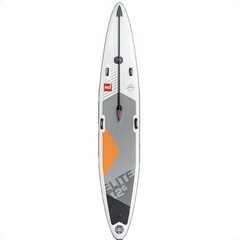 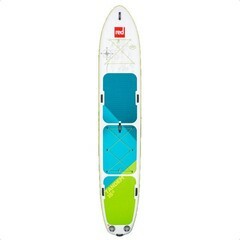 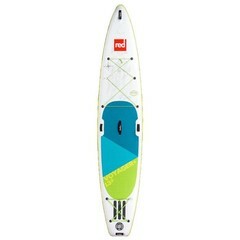 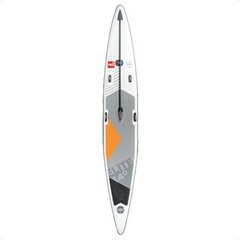 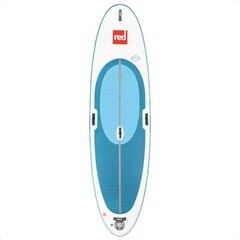 Our Inflatable Stand Up Paddle Board deals offer a fantastic, quality and functional product at unbeatable prices. 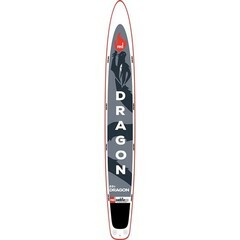 Order today for next day delivery, or drop us a call on 01297 444222 to see what other exclusive deals we have on packages in store. 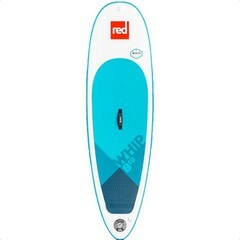 We won't be beaten on price! 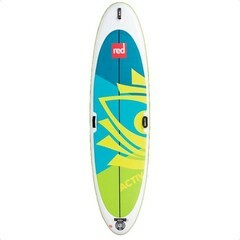 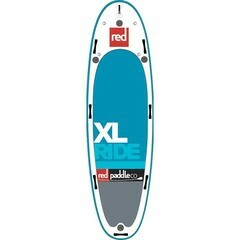 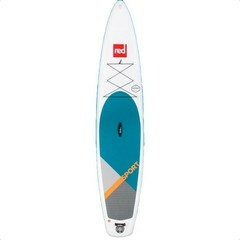 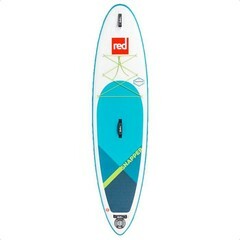 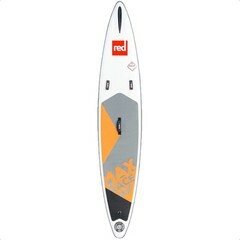 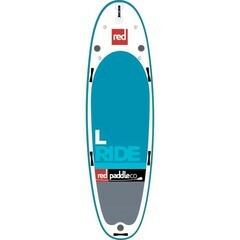 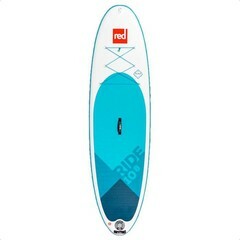 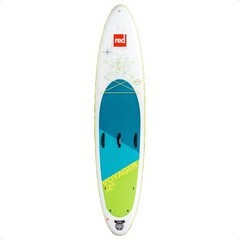 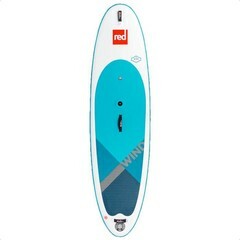 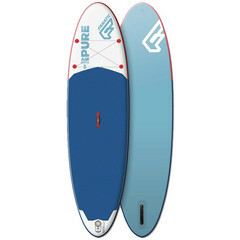 All brands Fanatic RRD Red Paddle Co.